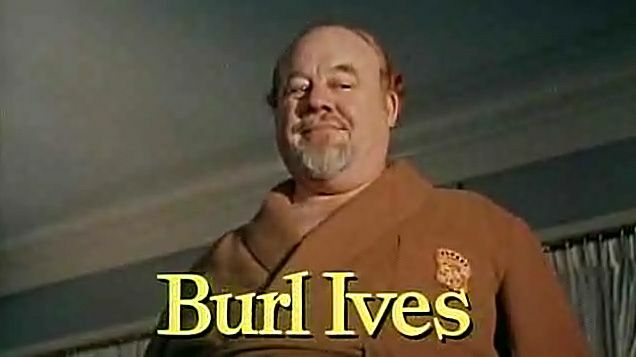 Burl Icle Ivanhoe Ives (June 14, 1909 – April 14, 1995) was an American singer and actor of stage, screen, radio and television. 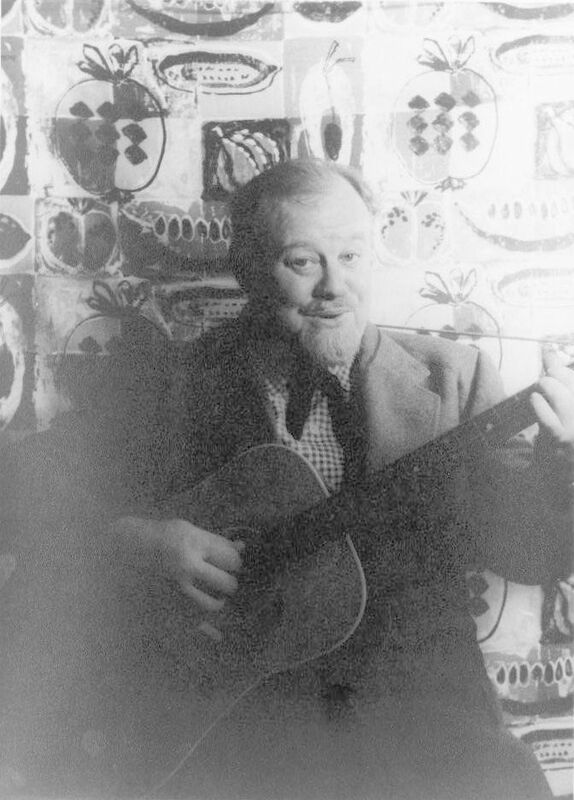 He began as an itinerant singer and banjoist, and launched his own radio show, The Wayfaring Stranger, which popularized traditional folk songs. 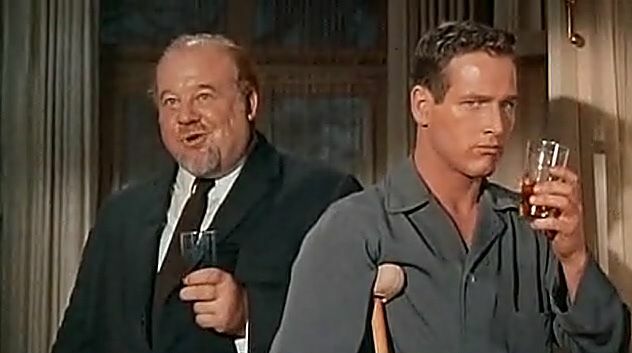 In 1942, he appeared in Irving Berlin's This Is the Army, and then became a major star of CBS radio. In the 1960s, he successfully crossed over into country music, recording hits such as "A Little Bitty Tear" and "Funny Way of Laughing". 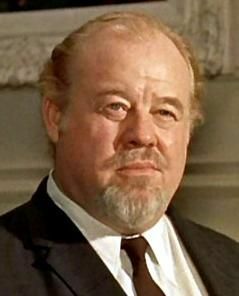 A popular film actor through the late 1940s and 1950s, Ives's best-known roles in that medium included parts in So Dear to My Heart and Cat on a Hot Tin Roof, as well as Rufus Hannassey in The Big Country, for which he won an Academy Award for Best Supporting Actor. Read more on Wikipedia.